Showing recent results 1081 - 1095 of 4358 products found. 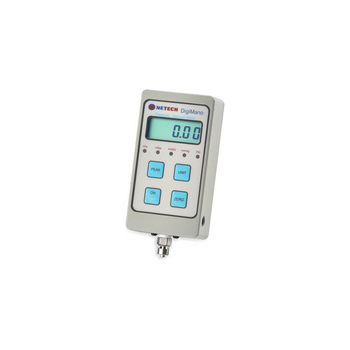 Digital Power Meter is designed for single-phase measurements of AC power signals and related parameters common to most electronic products. Instead of traditional analog measurement circuits, the 66200 uses state-of-the-art DSP digitizing technology. DigiMano 2000 - Netech Corp. 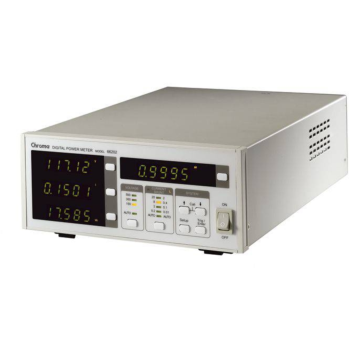 The DigiMano 2000 Digital Pressure Vacuum Meter is a versatile, high performance combination instrument. This precision device is designed for use in numerous medical and industrial applications and is compatible with a wide range of gases and fluids. 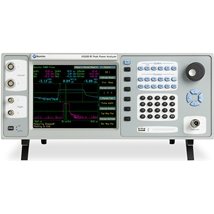 This range consists of 3 digitising power meters that are used to measure both AC & DC Loads. Each unit is built with front panel control and display and includes an IEEE 488.2 interface as standard. 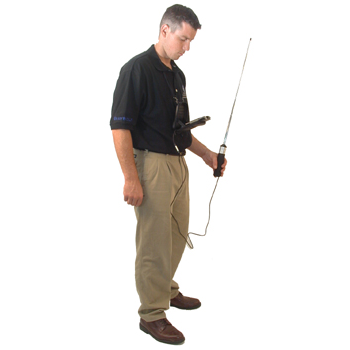 Mating GrayWolf's advanced hotwire air velocity sensor technology with the incredible capability of mobile computers, gives you access to the most versatile portable air velocity meter ever available. 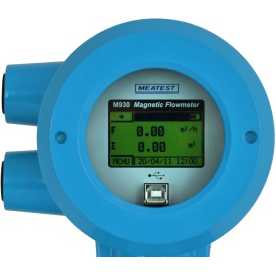 Electromagnetic flow meter for applications in remote or hard-to-reach areas with battery life time up to 10 years. Coil power draw limits maximum diameter to 300mm or 12 inches. 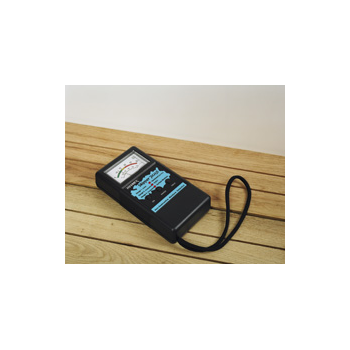 The Bowmonk BrakeCheck is a fully self-contained, portable, battery-powered brake meter that can be used by workshops, government traffic authorities, testing and inspection stations etc. to test and report on vehicle brake efficiency. The unit is MOT approved. 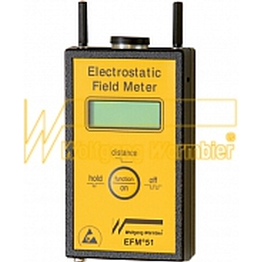 Handheld, portable, digital electrostatic field meter, detects and measures electrostatic fields.The electrostatic field strength value (V/m) will be automatically translated to the electrostatic potential (V)according to the preset distance. This professional clamp meter allow contactless current measurements and features a rugged fireproof and ergonomic double mold housing the tear drop shaped jaws can be used easily in industrial and commercial applications or in other tigt places. SKIPPER Plus - Tramex Ltd.
Producers know the key to high quality crops is proper moisture monitoring from beginning to end. 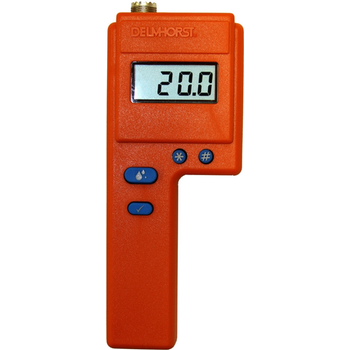 Whether you''re growing hay, cotton, grain, hops or tobacco, there''s a Delmhorst moisture meter that''s right for you. 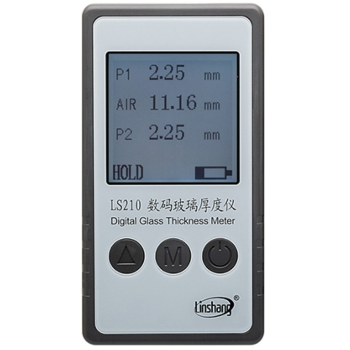 Linshang Technology-As the Glass Thickness Meter manufaturer, has designed this instrument to measure the thickness of single-glass,double-glazing,multiple glass and air of insulating glass,especially used in those occation where ordinary scale and caliper can't be used. 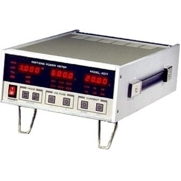 Instruments monitor and control both temperature and relative humidity. All meters and controllers in the series are high quality, highly accurate instruments featuring Newport's award-winning iSeries technology, uncompromising accuracy, backed by an extended 5-year warranty. 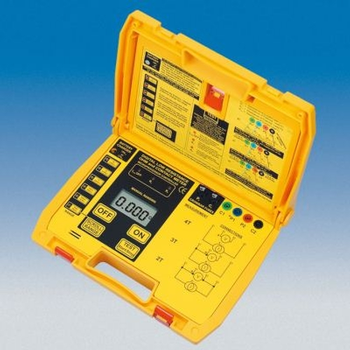 The meter digital milli-ohmmeter is a battery operated instrument wich supply a low current to the circuit under test, with which, stable, accurate measurement of low resistance can be made, still, over a wide range of values. Peak Power Analyzer has been totally redesigned from the inside out. This meter is taking performance to a new peak and changing the way the industry views and analyzes RF data.